Elixinol Global has appointed former Asahi Beverages CEO and consumer retail specialist Greg Ellery to its Board of Directors. 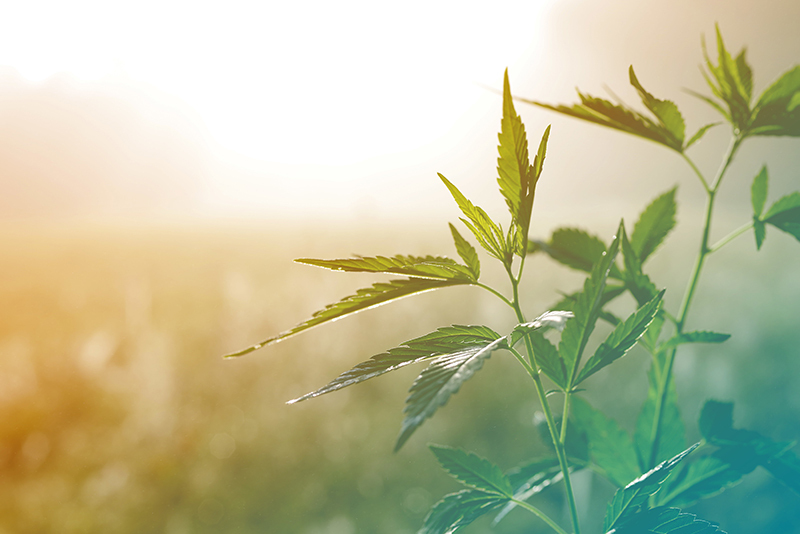 The ASX listed company is a leading global player in the industrial hemp, dietary supplements and emerging medicinal cannabis sectors. Greg’s senior executive career was most recently at beverages giant Asahi Premium Beverages, where he served as CEO of its Asia Pacific division for five years. He has extensive international Consumer Packaged Goods (CPG)/ Fast Moving Consumer Goods (FMCG) experience within multinational, publicly listed companies across a number of sectors, including beverages, consumables, imaging products and apparel. Elixinal Global Chairman Andrew Duff said it was an exciting time to be joining the company.